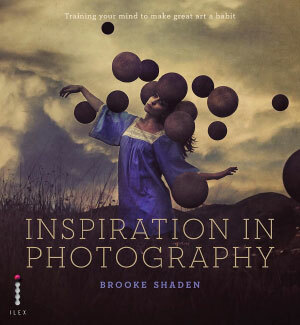 As a photographer it's possible to train your mind to see inspiration in any situation, and this book will show you how. 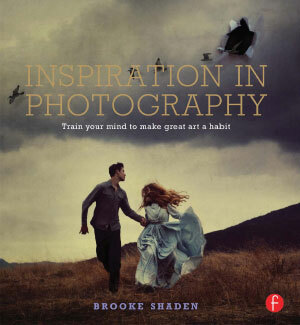 Inspiration is not a far-flung concept, out of reach to all but a few great artists. It's not random luck either, hitting people like lottery winners. As a photographer its possible to train your mind to see the possibilities in any situation, and Inspiration in Photography will show you how. 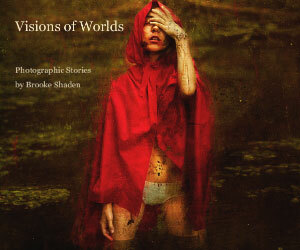 Brooke Shaden takes us through a maze of enchanting photographic stories while sharing how she created her images as well as her inspiration behind them.